Think about your present marketing activities for a minute. Are you getting returns from your online marketing? 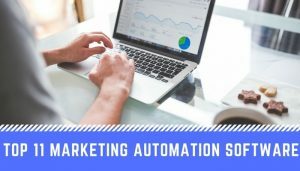 If not, then marketing automation can do this for you. 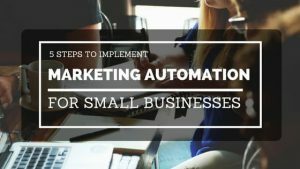 Marketing Automation streamlines your marketing activities and focuses on bringing actual conversions. Know more about it and learn how to implement it in your marketing strategy.